Four new Basler ace U cameras with the IMX287 and IMX273 sensors from the Sony Pregius series have moved into series production. The four GigE models extend the ace U product line in the range of lower resolutions up to 1.6 MP. 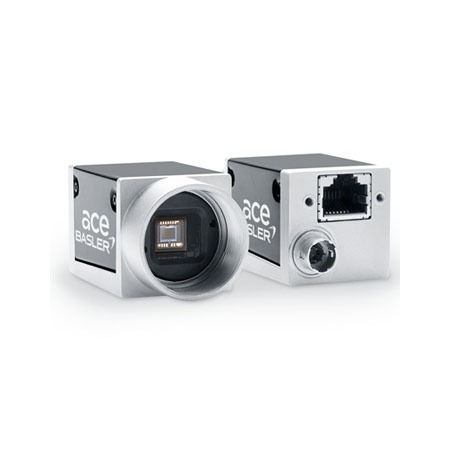 The four new ace U GigE models from camera manufacturer Basler feature resolutions of VGA and 1.6 megapixels and deliver up to 291 frames per second. 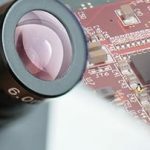 The IMX273 sensor offers the well-known outstanding Pregius image quality, high speeds and low noise. The IMX287 sensor, on the other hand, has twice the pixel size with an edge length of 6.9 µm. This results in an increased saturation capacity and a higher dynamic range with the same sensitivity and also low noise. Both sensors feature the Ultra Short Exposure Time Mode, which enables extremely short exposure times of up to one microsecond (1 µs). 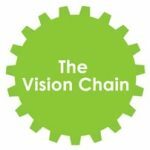 This makes the cameras particularly attractive for applications with fast movement, such as in the print sector. With their features, the four ace U models are also ideally suited as upgrades for CCD cameras with low resolutions. The four new ace U GigE cameras include the feature set PGI, a unique combination of 5×5 debayering, colour-anti-aliasing, denoising and improved sharpness. The models also offer powerful GigE Vision 2.0 features such as PTP.